We’re flattered. We really are. Ever since Amazon announced that it’s looking to build a $5 billion second headquarters, Boston has been pegged as a frontrunner for the new facility. Bloomberg was among the first to report that top Amazon executives had a soft spot for the Hub, while the New York Times published an overly elaborate analysis that pinned us as one of four cities likely to land the digital-age cash cow, which promises to bring 50,000 jobs to the lucky winner. 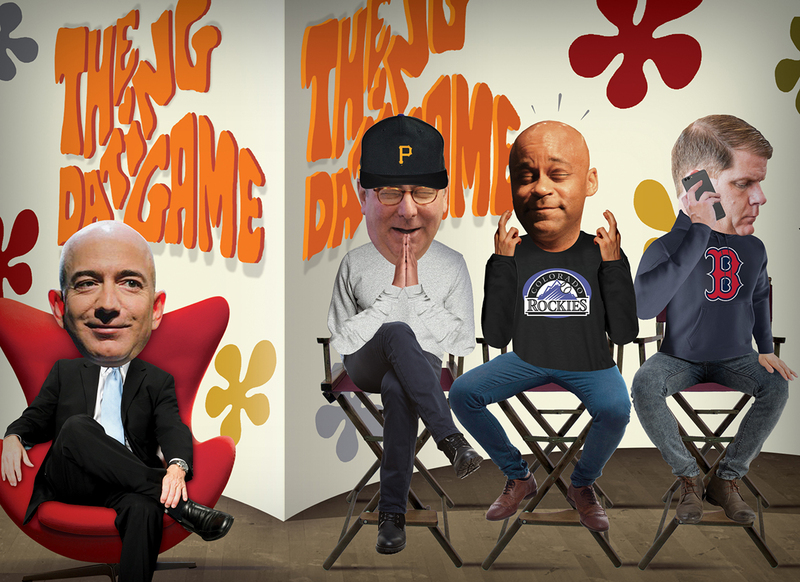 From the get-go, Amazon has masterfully spun the whole thing as a Dating Game–style competition—or perhaps The Hunger Games is a better analogy—in which every American city ­desperate for economic development has a crack at HQ2, so long as it can cough up enough tax incentives and has the real estate for Bezos’s dream campus. Atlanta, Pittsburgh, DC, Denver, and Philadelphia appear on many experts’ lists, and an Amazon HQ2 would undoubtedly do wonders for their economies and overall self-esteem. But here in Boston? Well, the whole competition seems a bit gauche. We’ve been luring the world’s brightest talent to our shores since the 17th century, and to be frank, no other city today produces as many brilliant young minds in key areas such as cloud computing and AI. As John Fish, chairman and CEO of Suffolk Construction, recently told me, Boston is busy building “the greatest and most talented workforce in history.” Ask around town, and the consensus seems to be that Amazon needs us as much as we need it. Sure, we’d love to have you, Jeff, but get in line. Of course, it’s always possible we may not be the best match. Some have said that Boston’s soaring real estate prices will keep Amazon away. Others have suggested that the city isn’t a good fit for HQ2 because our highly educated workforce and our low unemployment rate could cause staffing problems. But turning your back on Boston for those reasons is like deciding not to buy a Maserati because it goes too fast and looks a little too cool.